Parking Status page updated Monday – Friday. Real-time parking information 6am – 10am with periodic updates throughout the day. 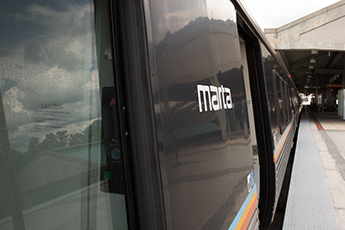 *Parking availability is monitored by on-site MARTA staff at these stations.